During the past few months we have pushed through numerous courses to be compatible for our mobile-friendly VOD format; this week we announce eight new course titles originally produced by Sonic Performance Support. These courses offer easily understood and thorough training videos to help learners understand how to make the most of Microsoft Excel 2010. 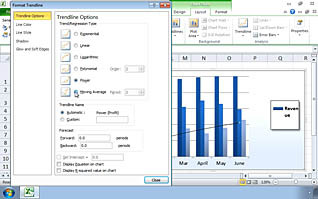 Helping to eliminate barriers commonly found when using Microsoft Excel 2010, the courses model techniques through screen shots and videos. These courses, as well as the full list of Sonic’s courses, can be found at BusinessTrainingPower.com. Stay tuned for more updated and newly released courses titles available on our third-generation, mobile-friendly, VOD platform. 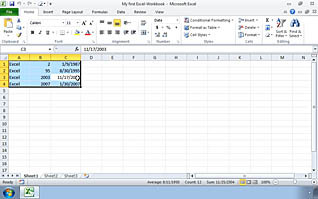 This entry was posted in Business Skills Training, Computer Skills, Workplace Training and tagged computer skills, excel 2010, excel training, microsoft excel, microsoft excel training, ms office. Bookmark the permalink.